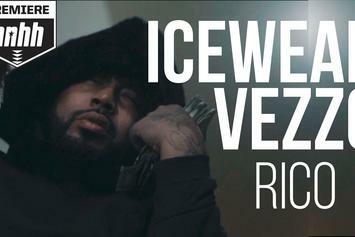 HNHH PREMIERE - Icewear Vezzo drops new video for "Rico." 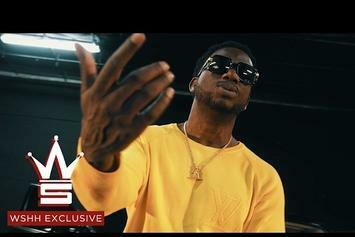 Icewear Vezzo recruits Gucci Mane for his next single "Angel Wings." 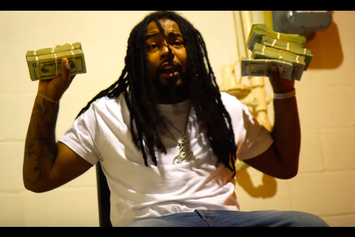 Detroit's Icewear Vezzo drops off a new video in response to his recent sentencing called "Freedom Of Speech." 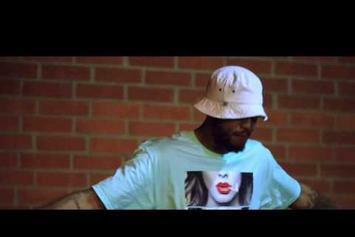 Watch Key Wane's new visual for "Everyday Pt. 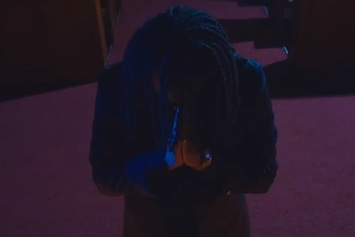 II" interlude featuring Icewear Vezzo. 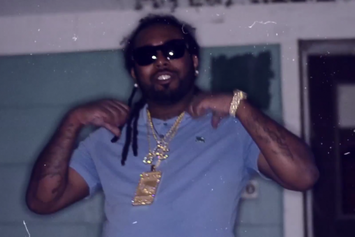 Watch Icewear Vezzo's new video for "Everybody Else". 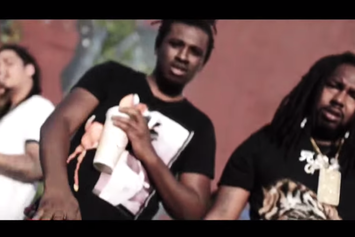 Watch Icewear Vezzo's new video for his "Chiraq" remix. 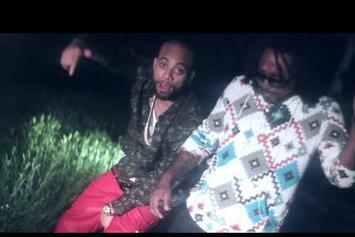 Watch Icewear Vezzo's new music video "Betta Days". 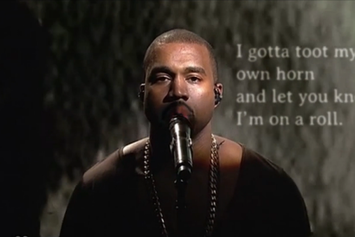 AD shares a video for "Around This Way." 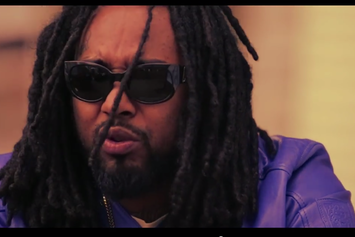 Earlly Mac and Icewear Vezzo really "Like Kanye."